In 1994 the power of God fell on a little church at the end of a runway in Toronto. 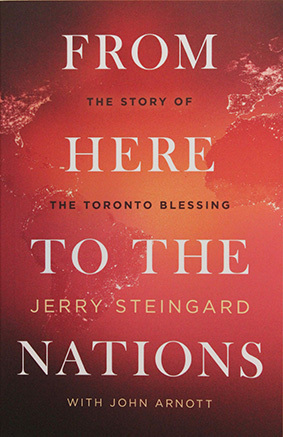 From Here To The Nations tells the remarkable story of what would come to be called The Toronto Blessing and the incredible impact it has had on the church over the last 20 years. Step inside the doors of Catch The Fire and read the full story from a close observer and participant. 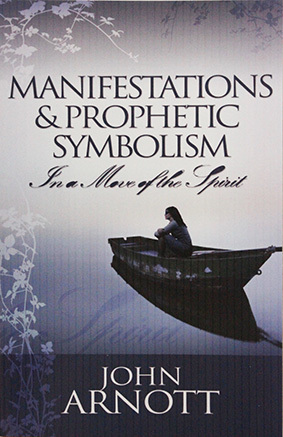 Let thankfulness arise as you hear the amazing stories of the Father’s love and let your spirit soar as you hear the prophecies for the next tsunami wave of revival!